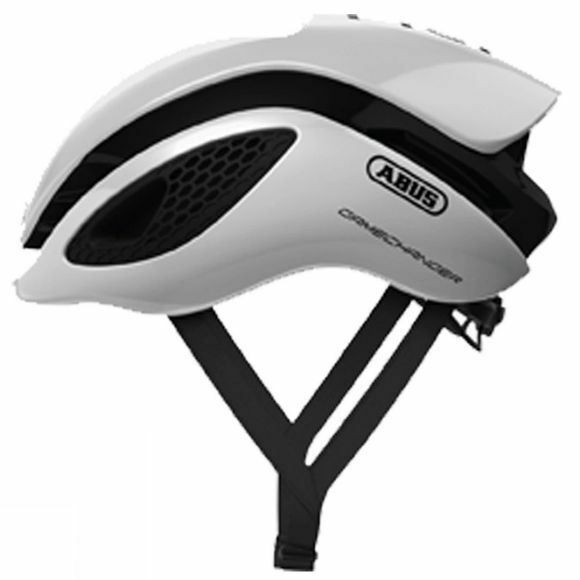 The new ABUS Gamechanger is the ultimate helmet for professional cycle racing riders - developed together with the Movistar Team. 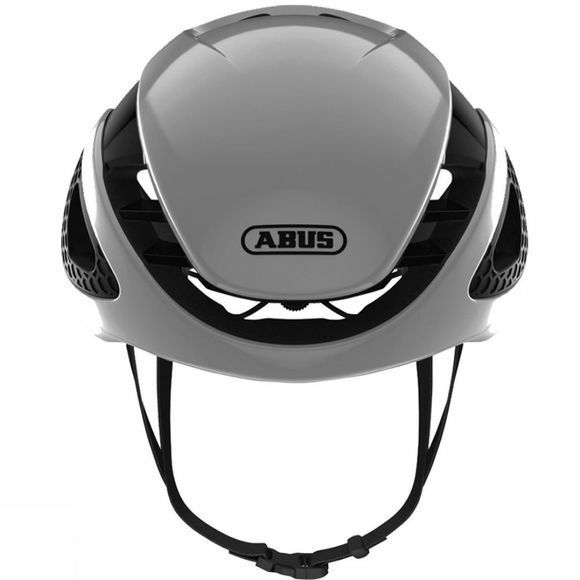 Along with Multi Positioning Helmet Design technology, it redefines aerodynamics. The airflow is optimized for all the angles the head is tilted at during racing. The large air channels, in combination with the Forced Air Cooling ventilation system, ensures that the head remains at a comfortable temperature and that the helmet fits perfectly. And the new Multi Shell In Mold is responsible for the excellent ABUS safety.